ORAMMA is a 2 year project, funded through the European Union’s Health Programme, to develop an approach to maternal healthcare for migrant and refugee women. ORAMMA is now into its second year, and the partners have been busy. 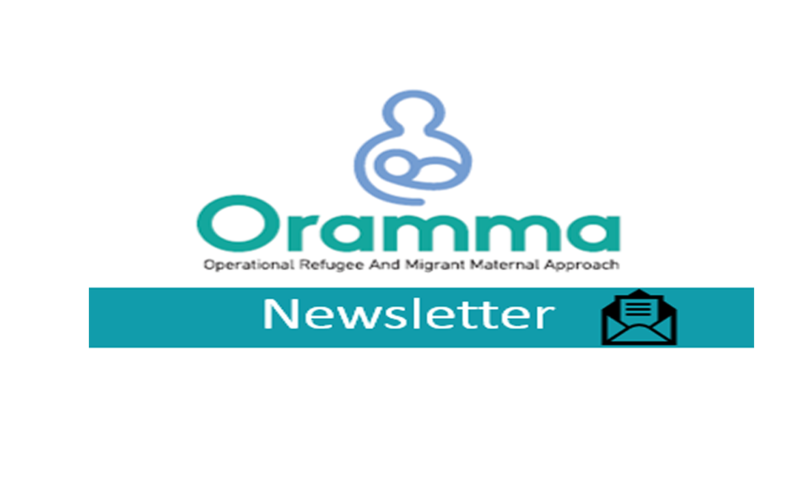 The first part of the project – exploring the current situation for pregnant migrant women and creating recommendations for improvements based on the evidence – is now completed and we are about to begin to pilot the ORAMMA approach. 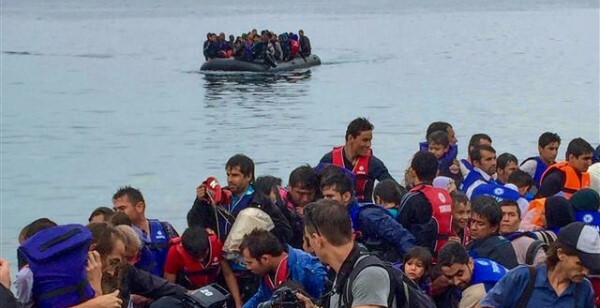 The teams in Greece, the Netherlands and the UK will now recruit pregnant migrant women to the pilot and will guide them through the ORAMMA approach. Part of the ORAMMA approach is to train Midwives and other health professionals who will engage with pregnant migrant women in developing cultural competence. 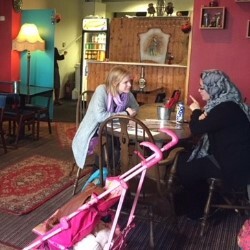 For migrant women to receive the care they need, it is critical that healthcare professionals can recognise the way their own views are influenced by their culture, can be open and receptive to those of other cultures, and have the skills they need to have effective and respectful communication with migrant women. The health professionals engaged in the ORAMMA project will be trained in each country over two sessions, and the ORAMMA project is creating an e-learning course which will make the training available across Europe. Watch out for updates on the course on our website. Every day throughout January we will be exploring one of the recommendations of the ORAMMA project for improving the maternal and perinatal healthcare for migrant women and their babies across the EU. Head over to our facebook page to learn more about the work of the project. The first part of the ORAMMA project was spent analysing the healthcare currently available to migrant women while they are pregnant, and what the evidence says we can do to improve. We’ll be looking at a different recommendation every day and linking to lots more useful information. We have been meeting with our potential future Maternity Peer Supporters and a Dutch doula who has already been working to support pregnant migrants for many years. 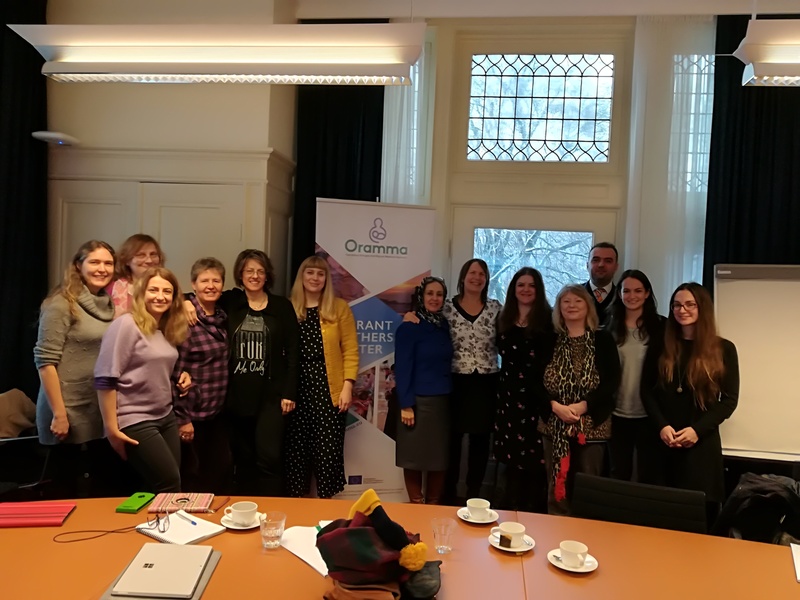 During our meeting in Nijmegen the ORAMMA team was privileged to meet Trudi Alblas who has worked with pregnant migrant women in a refugee centre and has been a doula for many years. She gave us an excellent insight into her experiences and reminded us all that migrant women want and need someone they can trust to support them through their pregnancy. 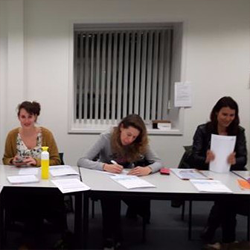 The Sheffield Hallam team also held an engagement event for prospective maternity peer supporters. Developed a perinatal practice guide for migrant refugee women. Developed the ORAMMA approach to perinatal healthcare which will feature multi-disciplinary teams of experts, cultural doulas and community capacity building. Developed a perinatal personal operational plan for pregnant migrant and refugee women. Develop and implement training for health professionals on working with migrant women, both face to face and through e-learning. 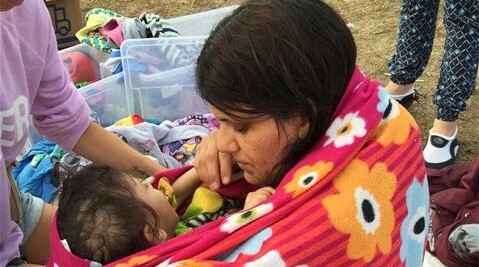 Build the capacity of migrant populations to increase their ability to access healthcare and advocate for themselves, including training migrant women as maternity peer supporters. Pilot implement and assess the ORAMMA approach in Greece, the Netherlands, and the UK.